Following leaked reports from earlier, Disney has officially confirmed that Jennifer Lee and Pete Docter will be the new Chief Creative Officers of Walt Disney Feature Animation and Pixar Animation Studios, respectively. Lee was a screenwriter on Wreck-It Ralph before serving as a co-director on the studio’s global phenomenon Frozen, while Docter has won Academy Awards for helming Up and Inside Out. 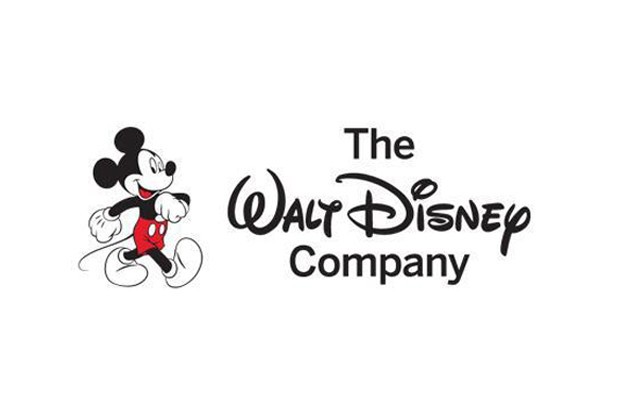 You can read Disney’s full press release on the matter here.